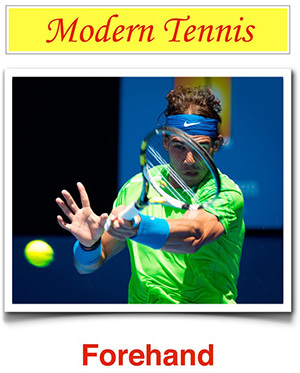 4tennis - Do You Know Yourself in Tennis? I never cease to be amazed by how many tennis players I have met, with extraordinary ability and talent, but they do not play up to their potential because they don’t believe they can play at a high level. They have no clear purpose and are not even aware of the fact that the image they have of themselves creates their reality. If you don’t view yourself as worthy of winning and ascribe good results to luck, it is likely that your sense of self should be reviewed. It is important to have a clear purpose in life. Just like a beacon, it will lead you in the right direction. If you do not have a purpose, you are likely to act according to unconscious beliefs that do not ideally suit you.